SAVE TIME & MONEY: Reuse up to 2,000 times (10 years)! Spare 63 cooking spray cans and 3,879 sheets of parchment paper with this premium baking mat; HELP THE ENVIRONMENT and save up to $800 at the same time! 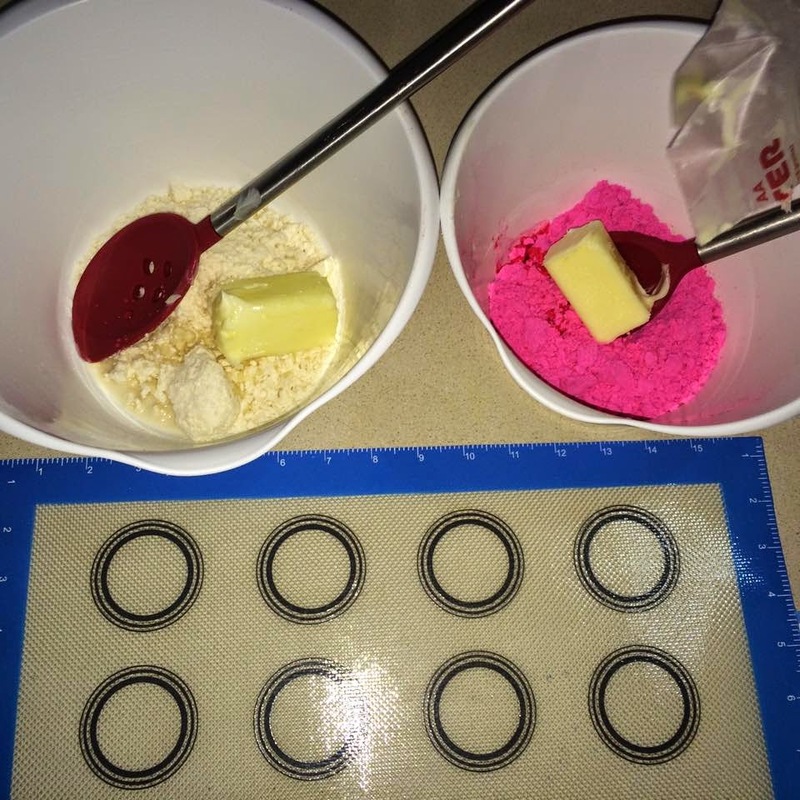 Old bake ware will work like new with our naturally nonstick silicone; Our baking liners are very easy to clean-up, just wipe with hot soapy water after use, let air dry; Store flat or rolled. 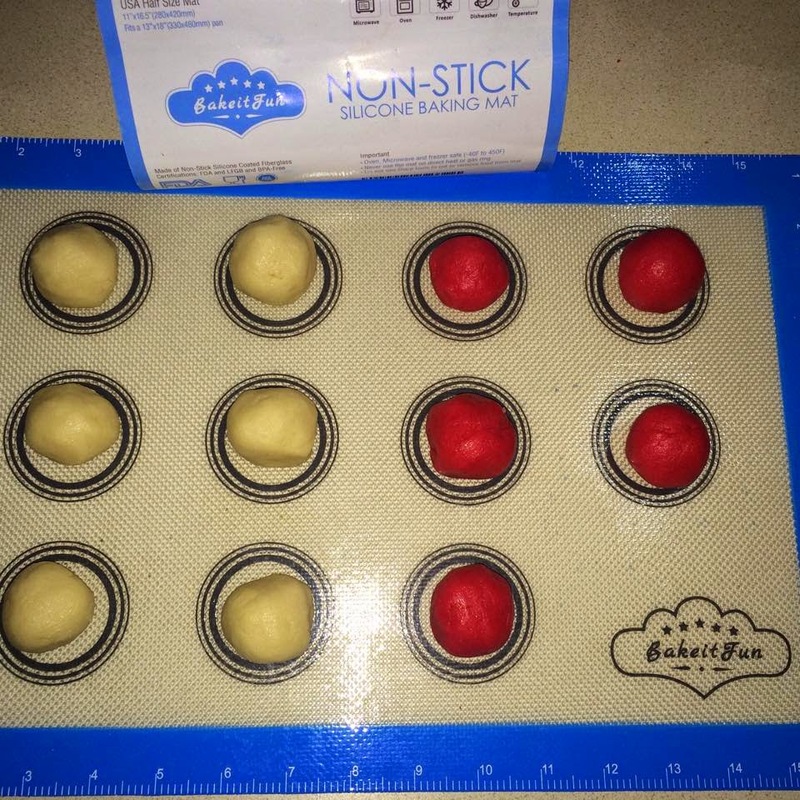 DURABLE & RESISTANT: BakeitFun silicone baking mat resist temperatures from -40°F (-40°C) to 450°F (230°C), so you can take the mat out of the freezer, straight to the microwave or oven; Its reinforced FIBERGLASS MESH covered by PREMIUM FOOD GRADE SILICONE provides outstanding heat distribution, giving you better results every time. 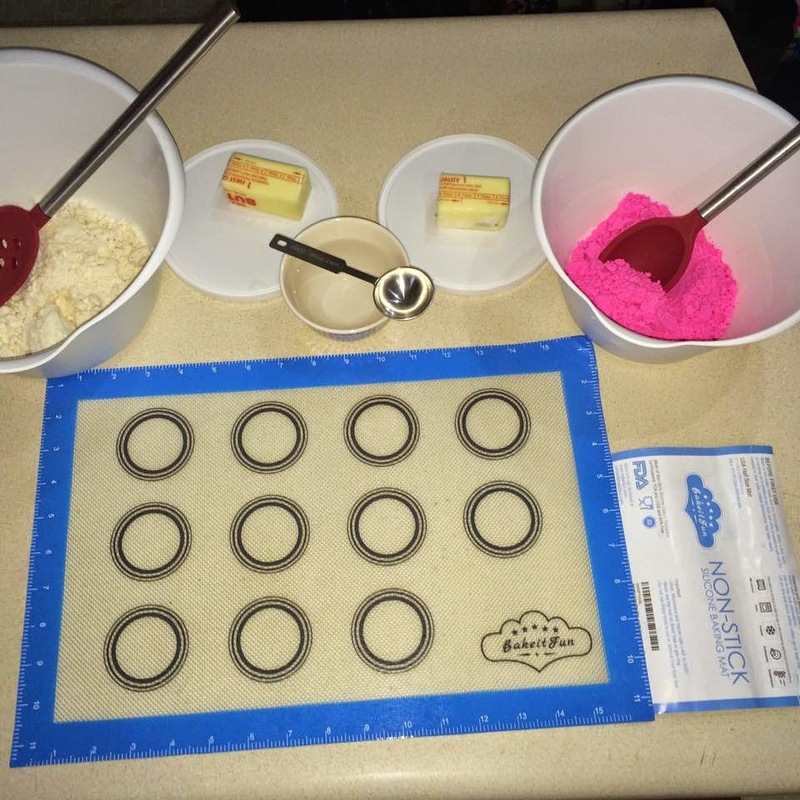 PERFECT FOR COOKING AND BAKING: Our specially designed silicone baking mat HAS 2 UNIQUE FEATURES that you'll love! 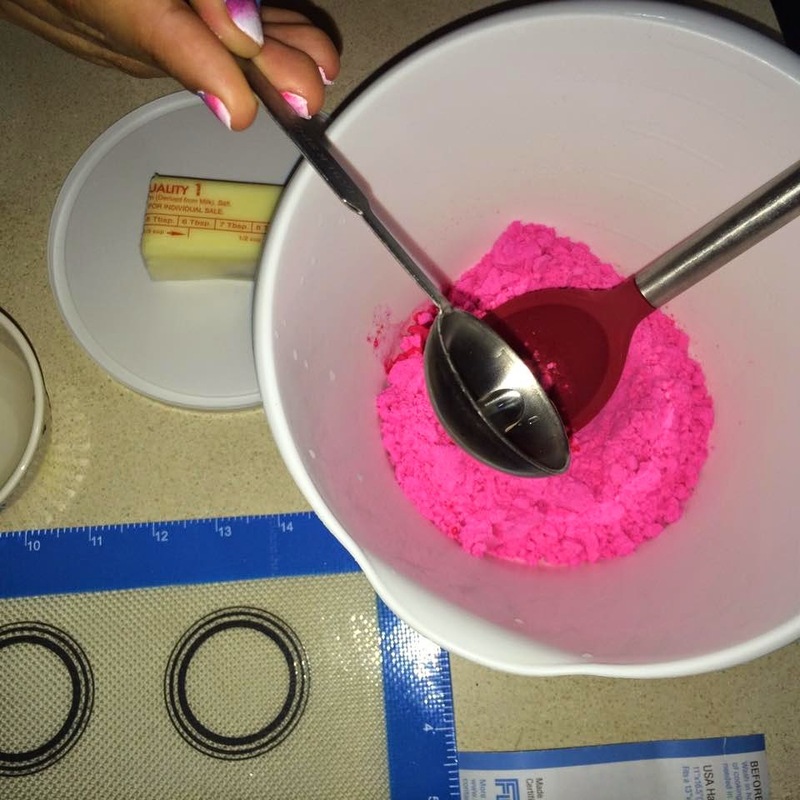 The RULES AND CIRCLES gives you more confidence while rolling out dough, making cookies, macaroons, cheese crisps and many other kinds of cooking and baking uses; Sticky foods are no longer a concern as they slide right off. German Food Grade approved, BPA free and FDA safe; BRING YOUR KIDS into the kitchen with joy. Since it was a school snow day and the little girls were home from classes today, we decided to stay in the warm kitchen and bake some cookies while it snowed and blowed outside! 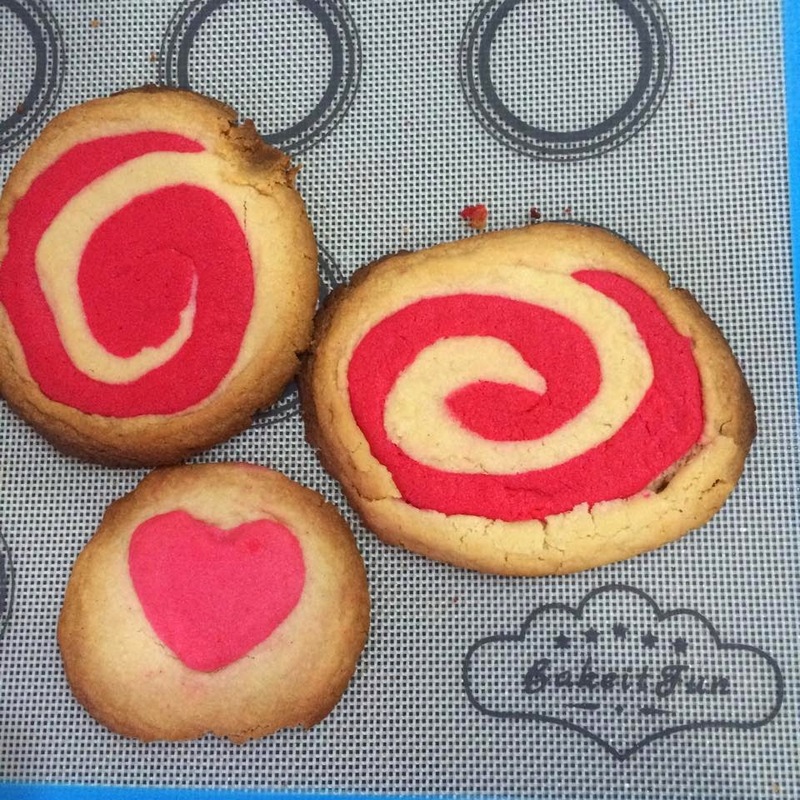 The perfect time to try out the New BakeItFun Baking Mat. 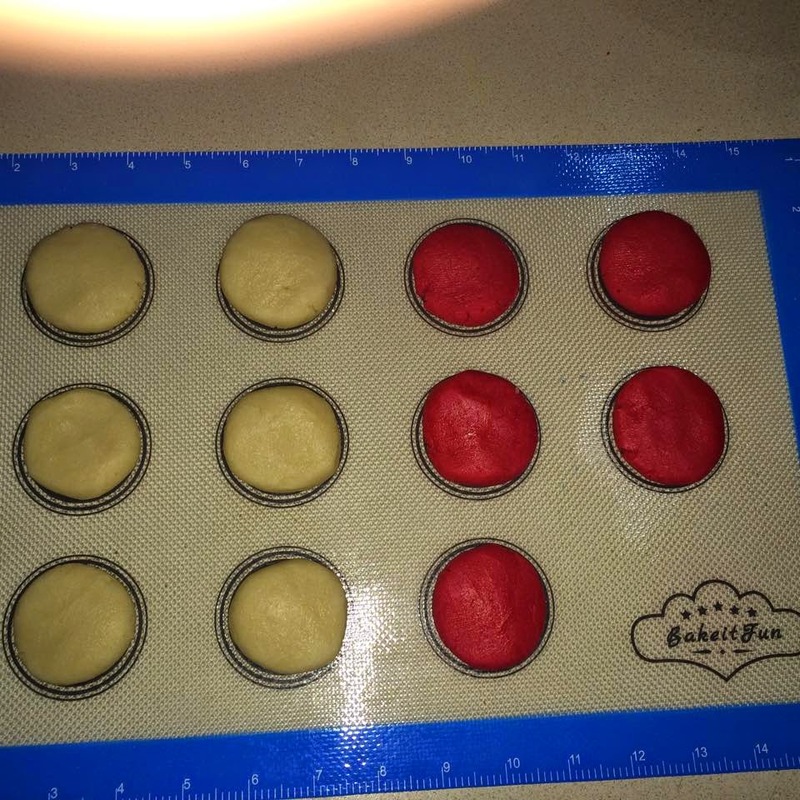 I have other silicon baking mats but this one is really nice because it has measurements around all 4 sides and it also has varying circle sizes as guides for cookies, biscuits etc. 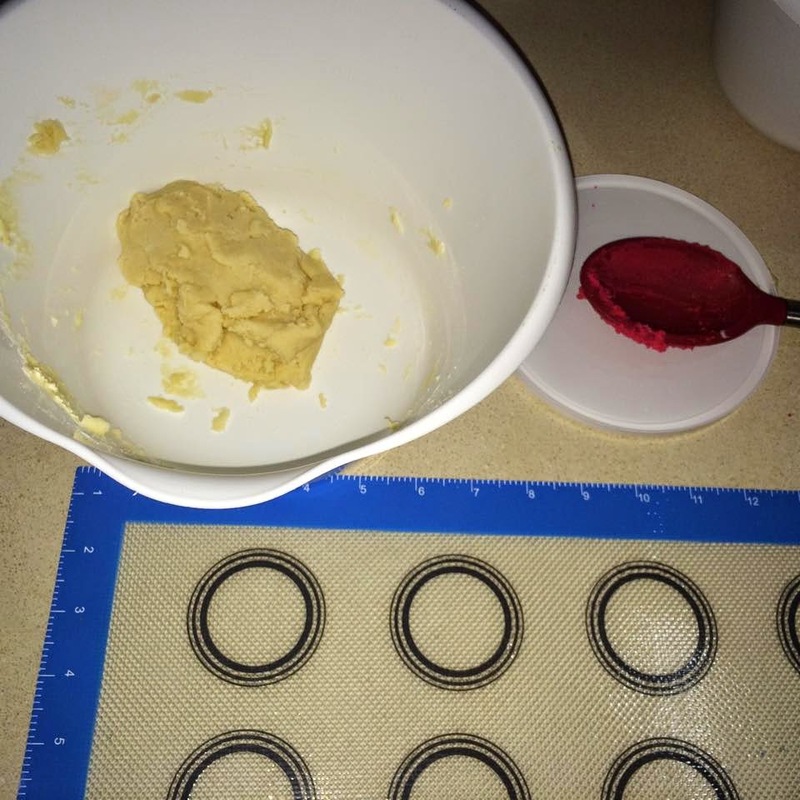 It is so nice to be able to roll out my cookies and then bake them on this mat without getting the counter or my cookie sheet dirty. 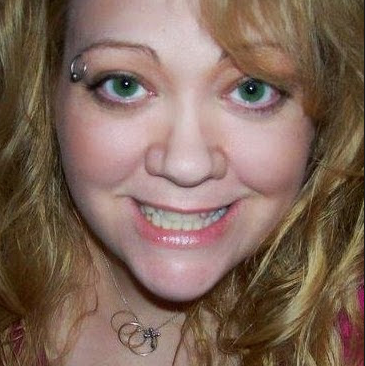 I just ran it under the warm water and wiped a few times with a soapy sponge and let it dry in the dish drain. 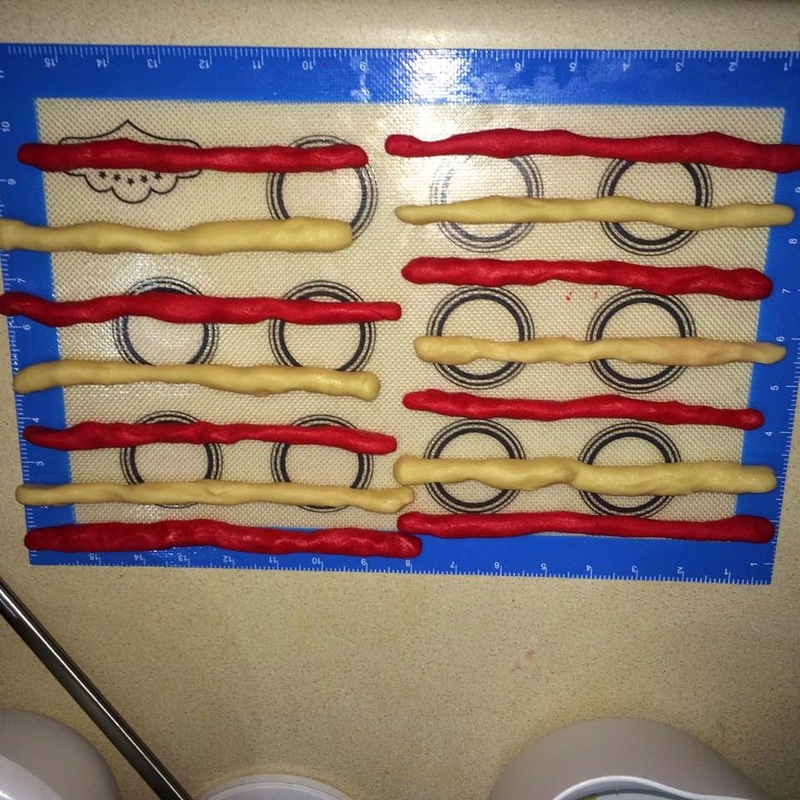 A real time saver when baking!